In character for both, and no knowledge of each other. Orochimaru can't use Edo Tensei, and Alucard is Pre-Schrodinger. Winner by any means. 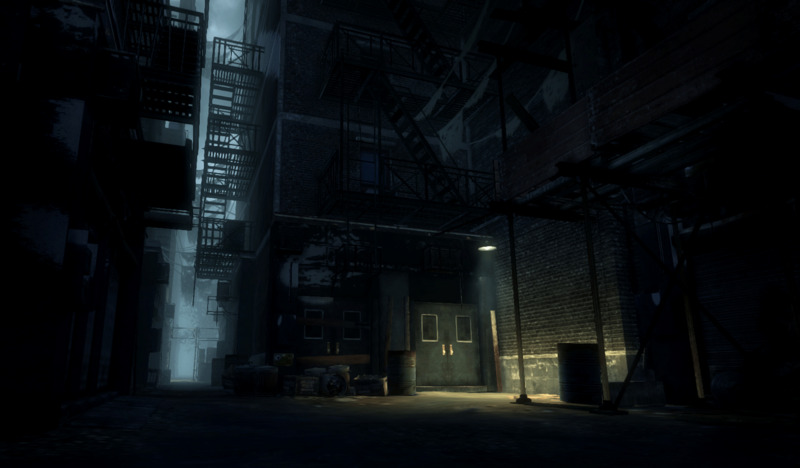 Battle location is at a dark alley. 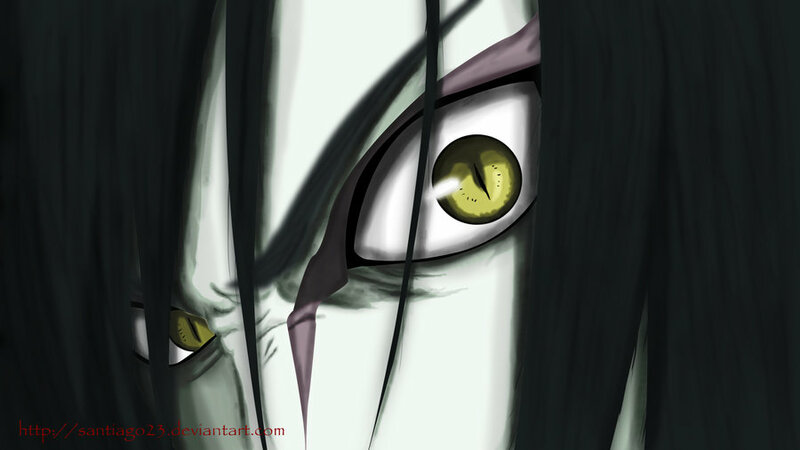 I wonder if Orochimaru prefers to be shot to death, gutted,eaten alive or all of the above? i honestly dont know lol alucard is very annoying for battles. And how does Orochimaru manage to seal him? Please explain. Most say Alucard wins. Why wouldn't he be able to seal him? He's faster, stronger, has a huge arsenal of jutsu, and he's just as hard to kill. Or KOing him, destroying his body, wiping him from existence, I can go on. Seriously, if were gonna play the Immortality game, Nevermind how grossly you exaggerate it (WB Hulk can't kill Orochimaru XD), Alucard has Orochimaru destroyed in spades. Tough call but ochimoru can't kill Alucard so many times, while Alucard is capable of killing him in base. He runs out of energy and gets shot or assuming Alucards tk doesn't work on him.